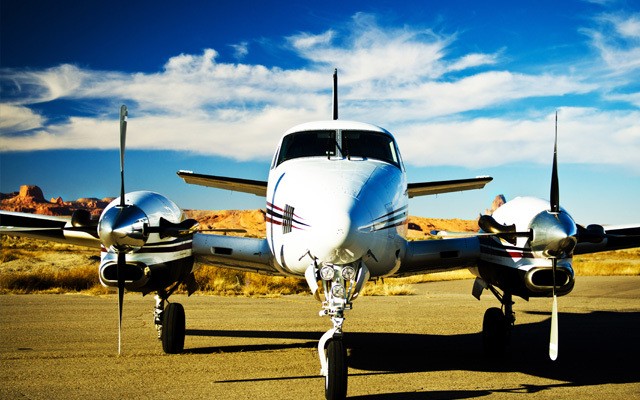 Guardian Flight revenue cycle department is a respected EMS Billing service nationwide. We utilize a unique billing approach that has been proven to maximize revenue and decrease patient responsibility. Our goal is to minimize the burden of the billing and collections process so you can focus your attention on serving your community with a valuable life-saving service. The Guardian Flight Business Development Department oversees the corporation’s business development, marketing and public relations efforts. The department ensures that strong relationships are developed and maintained with key decision makers and stakeholders in current, and future, service areas. The human resources department at Guardian Flight stands at the gateway to a world of potential and meaningful careers. The human resources team knows that good enough is never good enough for employees. The HR team does everything it can to foster a team atmosphere, help employees maintain a good work-life balance, further the career of employees, and help ensure that customers receive the best care available. The team is passionate about improving what the companies offer employees and is always implementing industry leading best practices. Guardian Flight offers an impressive array of benefits to our employees. These include a choice of different medical plans (including health savings accounts), flex spending accounts, life insurance, supplemental life Insurance, vision coverage, dental insurance, short term and long term disability, and a 401k plan supported by a corporate match. 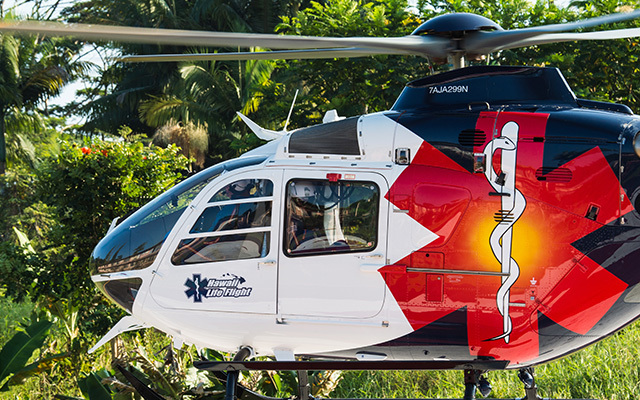 In 2010, Hawaii Life Flight was established to serve the air medical needs of Hawaii. In 2013, Valley Med Flight joined the AMRG family. Valley Med Flight provides critical air medical transportation from its strategic bases in North Dakota, Montana, Michigan and Minnesota. 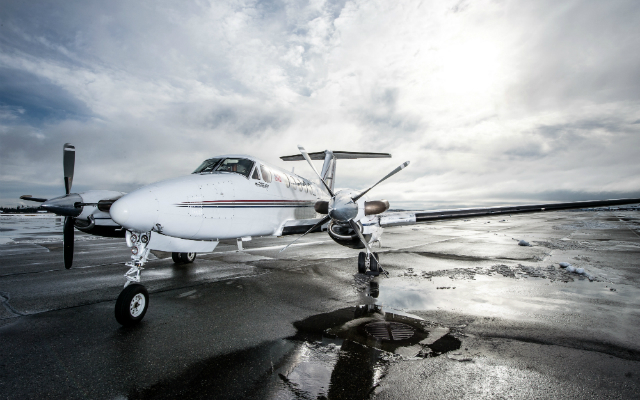 The Guardian Flight maintenance department supports air-medical transport operations by maintaining our fleet of aircraft and support equipment to the highest degree of airworthiness and safety standards. 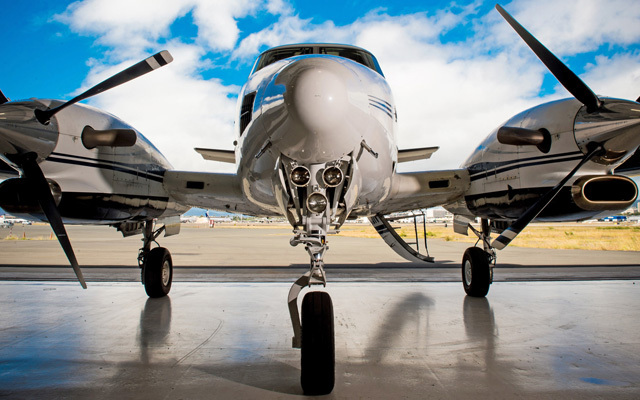 Our staff of FAA licensed aircraft technicians are factory trained and highly motivated to performing maintenance at our state-of-the-art facilities to the highest standards which in turns leads to an operational readiness rate far above the industry standard. The Guardian Flight Medical Department provides medical oversight to all programs managed by the corporation. The department is responsible for recruiting, staffing and training the medical personnel who provide critical care medicine to all patients transported. GF staffs each aircraft with a critical care trained nurse and paramedic. Corporate management ensures quality and consistency throughout the different programs managed by Guardian Flight. 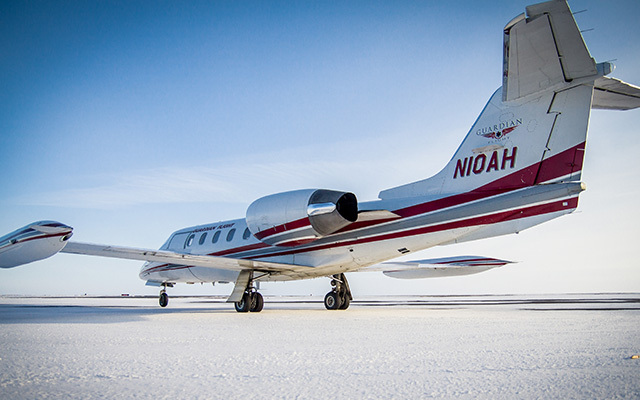 The Guardian Flight aviation department and its affiliates manage a fleet of over 80 aircraft based throughout the western and central U.S., Alaska & Hawaii. It is the policy of the Guardian Flight aviation department to recruit, train, and retain the most highly-skilled personnel in the industry. Guardian Flight utilizes state-of-the-art equipment from the latest advances in training aids and simulation tools, to advanced aircraft safety devices such as triple-axis autopilots, electronic flight information systems, terrain and traffic collision warning systems, satellite navigation, tracking and communications systems, night vision imaging systems and synthetic vision technology, all of which aid our crews to accomplish our mission safely and effectively. GF manages 13 programs with more than 55 bases serving 15 states. GF provides each organization with the resources and executive management they require to maintain the most high quality and safe medical transportation available in the industry. 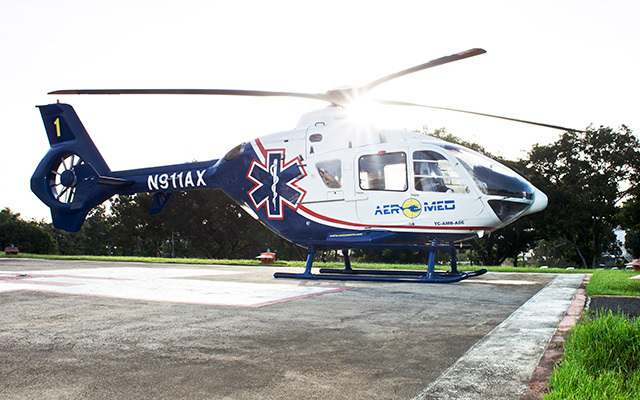 GF's mission is to provide safe, compassionate and efficient air medical transportation. 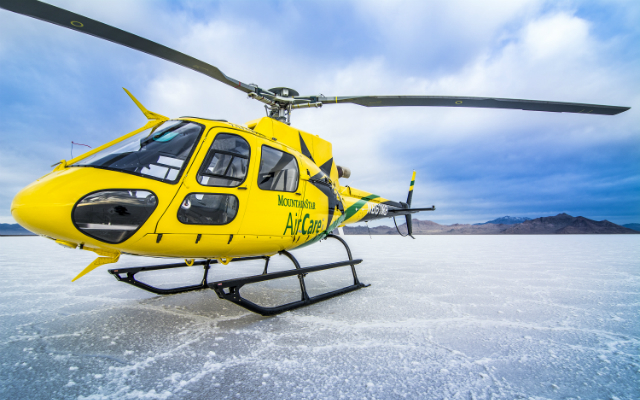 In 2014, Alaska Regional LifeFlight became a member of the AMRG family under a contract with MountainStar Healthcare, a division of HCA. Today, Alaska Regional LifeFlight serves Alaska with bases in Anchorage and Fairbanks. In 2015, AMRG added MountainStar AirCare to its list of managed programs under a contract with MountainStar Healthcare, a division of HCA. 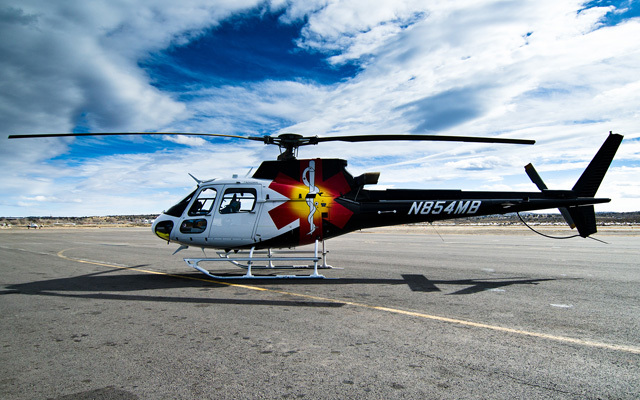 MountainStar AirCare serves the Wasatch Front of Utah, Southwestern Wyoming, Southern Idaho and Central Utah. 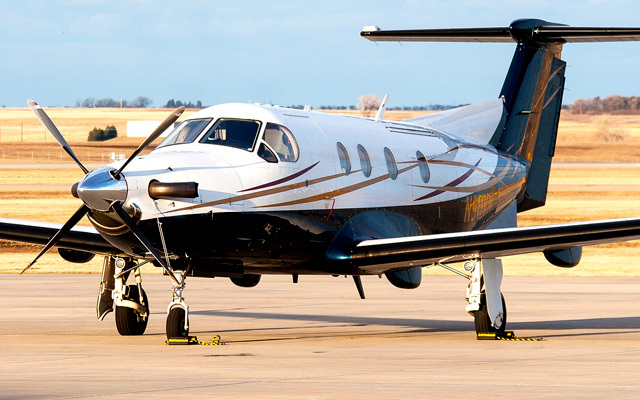 Later that year, Aerocare MTI became a member of the AMRG family with its fixed-wing bases serving Northern Arizona and the Navajo Nation. In the fall of 2015, Wiregrass Life Flight was created in association with Pilcher's Ambulance Service to care for the transportation needs of Southeast Alabama, Southwest Georgia and the Panhandle of Florida.